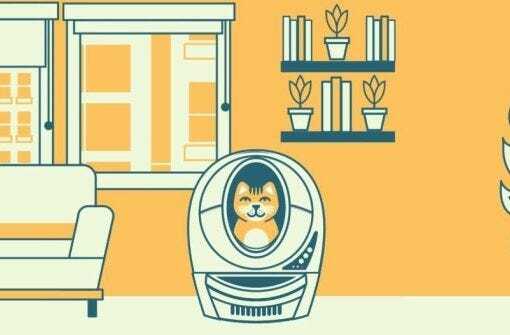 Litter-Robot Blog | Page 8 of 29 | Thoughts from outside the litter box! 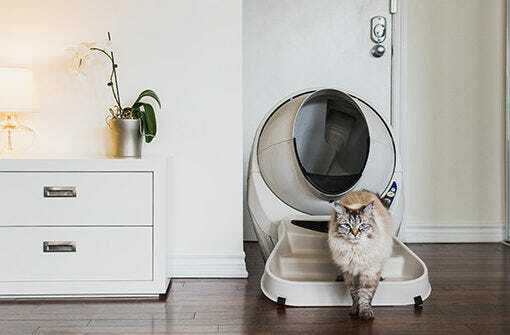 Save both litter and cash with a Litter-Robot automatic self-cleaning litter box. This amazing device can make your life easier. Life just got easier… in an instant!! 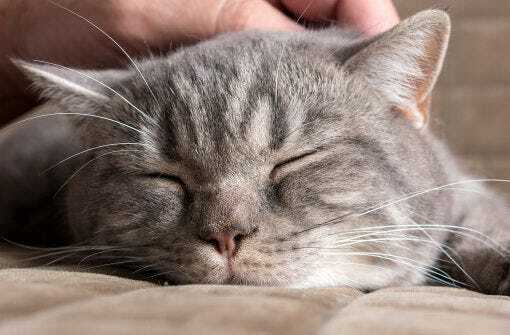 What’s really causing your cat to purr like a small, yet consistent motor? That is still not entirely clear, we have some insight into a few possible reasons for this perplexing behavior. Best litter box solution ever! 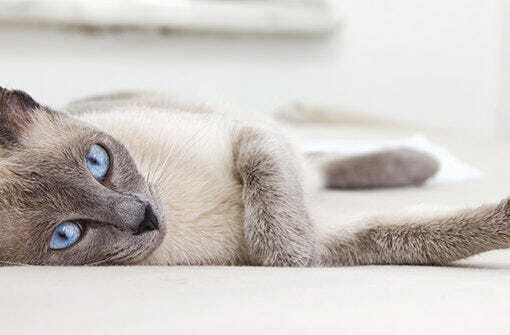 You cat has a biological instinct driving it to mark its territory and stake its claim by rubbing, scratching, and, most problematically, urinating on various things in your home. So, what is the cause of marking and spraying? And how can this behavior be mitigated? Whether you’re a human, a canine or a feline, you know that wonderful, glorious feeling when your overwhelming thirst is quenched, and you can finally lie back and relax completely. That’s how kitties feel when they get access to the water fountains. To a brand new kitten, everything in its world is new, exciting, but also potentially frightening. 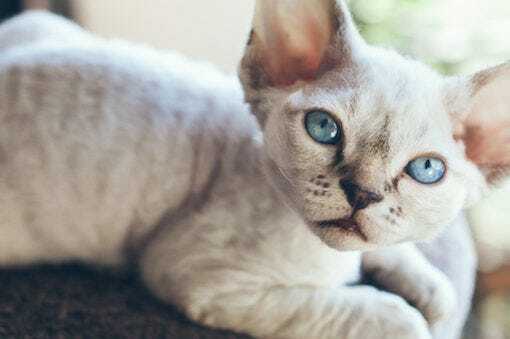 Your kitten is also very fragile and vulnerable, so it’s important to take extra special care of it. 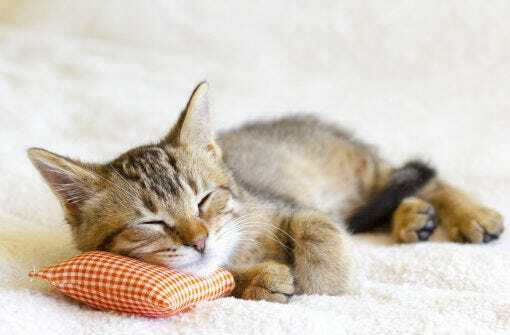 Here, from the American Animal Hospital Association (AAHA), are some ways to help ease your kitten into its new life in your home. Your cat’s dental hygiene is just as important as your dental hygiene, so it’s a must to keep your cat’s teeth nice and clean. 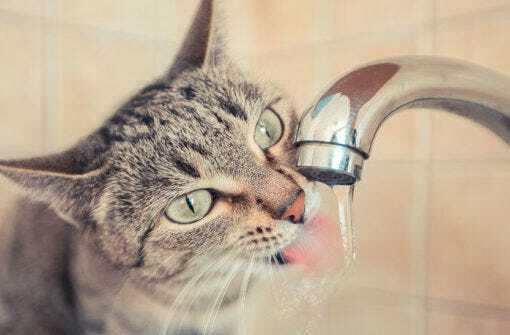 Here, courtesy of the ASPCA, are some tips on how to keep your cat’s oral hygiene in order and, when the time comes, how to brush your cat’s teeth, too. 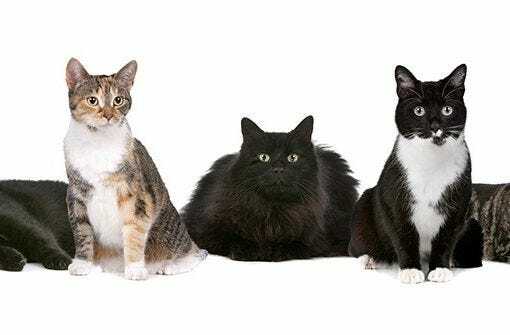 Read about self-cleaning litter boxes for multiple cats. If you love your big family of kitties, but you’re having trouble managing all of their many waste receptacles, then perhaps you need something simpler. 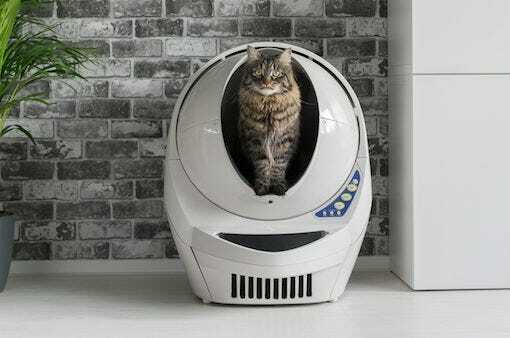 The Litter Robot! Our automatic litter box for multiple cats cleans up after each cat! 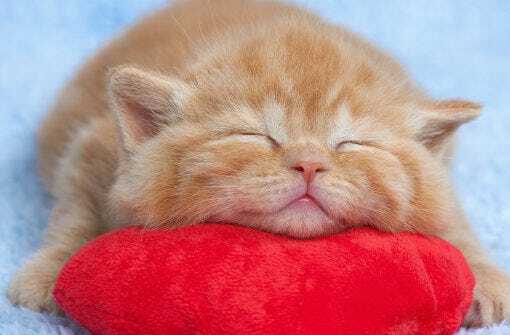 You may be feeling slightly overwhelmed at the prospect of your cat’s pregnancy, but you can rest assured that you, your cat and your cat’s new kittens are going to be just fine. According to the very competent sources at WebMD, here’s a basic rundown of things to keep in mind when your cat is expecting. No matter how well-trained your cat is, you’re bound to run into the occasional accident. Before you go pouring bleach all over your home, take a look at these helpful tips for cat urine cleanup. 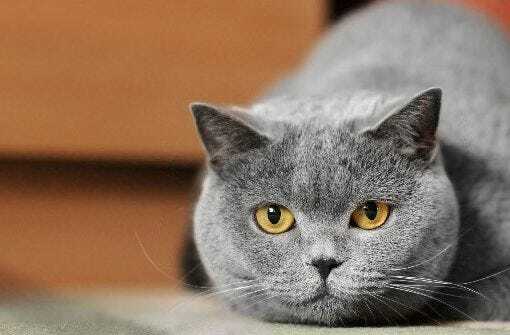 You may just be surprised by how effective some of these quick and easy homemade cat urine cleaners can be. Adopting a kitten, or even an adult cat, is a great way to find love and companionship that might make you and a feline friend very happy. Here’s a little insight into how to go about the process of finding and bringing into your home a new kitty. 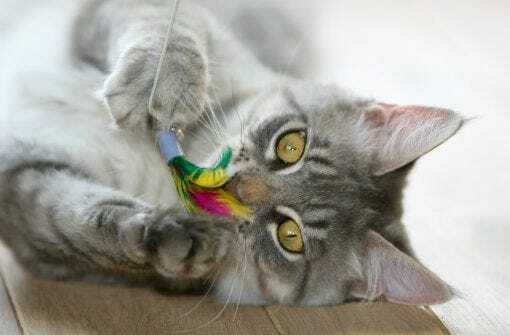 Playing with your cat is a very important aspect of cat ownership. 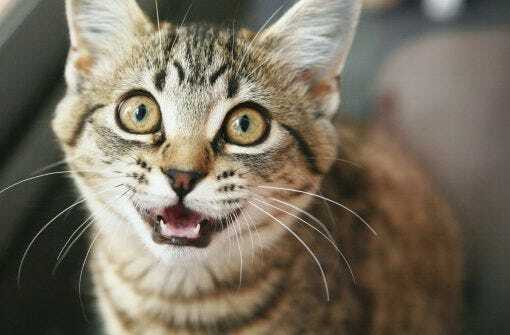 Sometimes, though, you might not feel up to moving about as excitedly as your cat might. You can use a laser pointer to engage with your cat while you get the rest that you might need. Here are some things to remember when using a laser pointer to play with your cat. Feline obesity is a real problem. 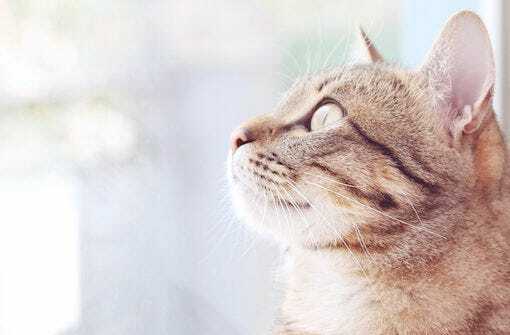 Even though it might seem like an easy one to identify, some cat owners are still unsure, and even less so when it comes to solving the problem. Here are some ways to tell if you cat is obese and to remedy the problem once you’ve identified it. 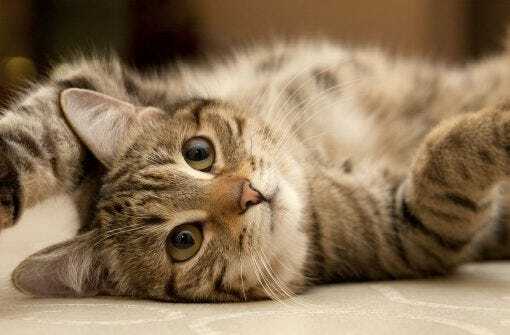 You love your cat and want to dote on it with affection, right? Sure you do! And what better way to show your love than to give it a little treat. 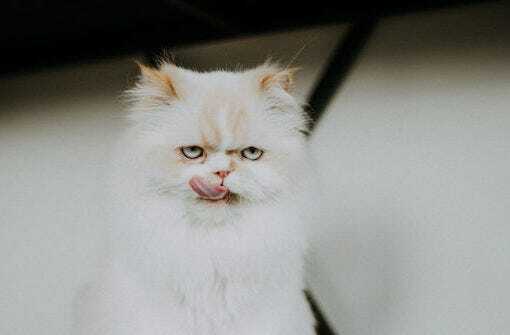 There are certainly some good store-bought treats, but here are just a few recipes from Simply Pets for cat treats that you can easily whip up yourself. Though we’re sure that you can imagine what some of the key differences are between conventional litter boxes and automatic self-cleaning litter boxes, today we’re here to discuss them in plain English. So, without further introduction, here are the key distinctions between the standard and the more technologically inclined. What Vaccines Should I Get My Cat? 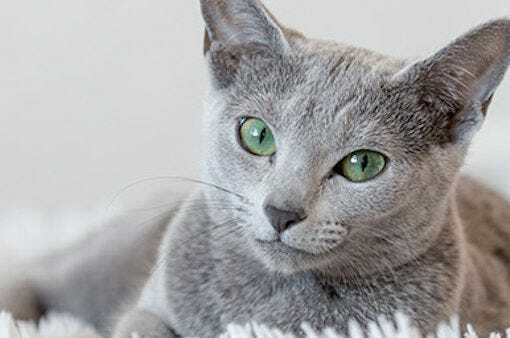 Whether you’ve just got a new kitten or you’ve adopted an adult cat, there are certain vaccinations that are either required or highly advisable depending on the age, medical history, environment and lifestyle of your cat. 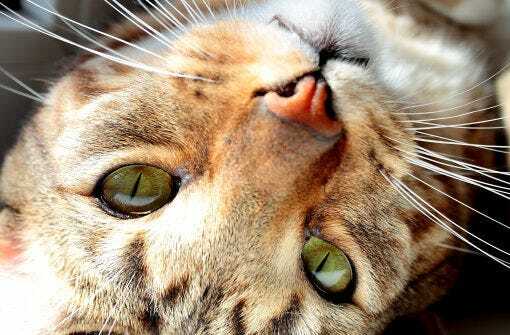 Here is what you should know about the necessary and recommended vaccines for your cat.